Greece and Puerto Rico have been in the news this past week, both having spent or borrowed more than their ability to repay ... sound familiar? Greece, of course, has been well covered in the world media. A leftwing politician, Alexis Tsipras, rose to power six months ago by promising Greek citizens that it was the International Monetary Fund, Germany, banks, and a collection of other villains that had conspired to hold Greece down in a particularly annoying form, by demanding that the country repay its debts. Teatree agrees that there are a few valid points made by Tsipras, or at least one. 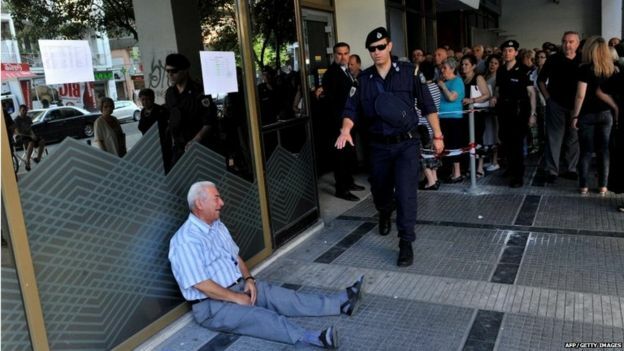 The average Greek citizen is the one who is being hurt disproportionately, and pensioners specifically, by debt repayment terms. At the same time, those earlier leaders who made decisions to borrow and spend without addressing revenue and fighting Greece's culture of avoiding taxes, are likely already at their second homes elsewhere in the world. The sorry situation in Greece is a problem faced by many countries who elect politicians who borrow heavily and spend frivolously (insert many many countries and leaders here), and leave office so that the next generation of leadership must either dance around the growing problem, or stand and face the consequences. The Guardian newspaper describes how Greece has come to the mess it is in. Starting in 2008, the worldwide financial pullback accelerated a Greece economy already stressed. "In the 10 years before the financial crash, public sector wages doubled and departmental spending soared. Already high defence costs continued to soar, propelled by years of antagonism with its neighbour Turkey." ... And as for revenues, "A report by the EU in 2014 estimated that Greece lost a third of its VAT revenues in fraud and avoidance (only Lithuania, Latvia, Romania and Slovakia lost more). With a VAT system that has six bands, tax experts say it was open to manipulation. Shipping, one of the main industries and the source of Aristotle Onassis’s vast fortune, was known as a tax-free zone. Income taxes and corporate taxes, traditionally the subject of huge avoidance, collapsed in the wake of the financial crisis." Tsipras, the current Greek Prime Minister, is probably not helping his country's cause as he and his cabinet attempt to renegotiate debt payment terms with Greece's creditors. He varies, sometimes on an hourly basis, between bombastic rhetoric and finger-pointing, to offering proposals soon followed by withdrawing them. In just six months, he has alienated most of the country's creditors to the point that they are simply standing by to see whether a referendum Tsipras has called for Sunday, July 5th, backs him up or essentially rejects him. For another concise summary of Tsipras presiding over the Greek implosion, try this article from The Australian, titled, "Greece must face up to reality." If Greece votes yes to stay in the European Union and accept debt repayment terms (Tsipras urges a NO vote),a new government would likely follow. But the effects of the default which Greece is already in, will continue to escalate, and meanwhile the lines, anguish and turmoil for the middle class Greeks will make for a long miserable hot summer. The dynamics are the same in Puerto Rico - too much public spending (in comparison to the revenue coming in), and kicking the can to the next set of politicians to deal with (.ie. NOT). But the difference in this case, is that the current leader is attempting to face the consequences without scapegoating the lenders. For a quick summary by globalresearch.ca, "Puerto Rico is bankrupt according to Governor Alejandro Padilla because it is mathematically impossible to pay its $73 billion debt it owes to creditors. In an interesting turn of events, the Associated Press reported that Padilla met privately with the New York Times before he met with Puerto Rico’s political leaders to discuss the uncontrollable debt problem the island-nation was facing. Padilla was quoted as saying that “the last four administrations have kicked the can down the road,” he continued “At this point; there is no more can to kick. 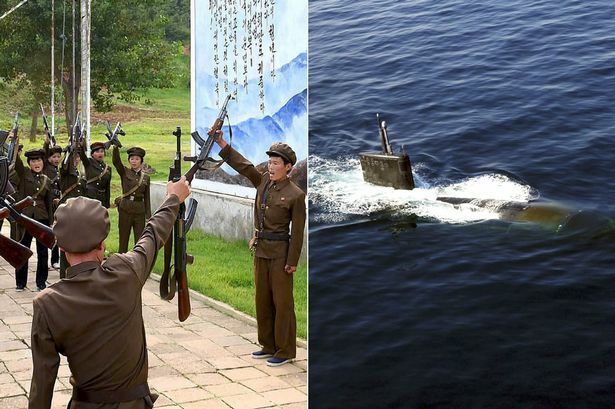 So we’re going to take some very strict measures and some very profound measures. It’s going to hurt, but there’s no way out” the AP reported." For Americans, it is pretty clear that the U.S federal government is not exactly ready to line up and lend some of its own borrowed money to dig Puerto Rico out of its hole. Plenty of US cities and a few states (think Detroit, Chicago, and Illinois) are in the same trouble (read overspending compared to revenue, along with the game kick-the-can). And once again, it will be the average citizen who suffers, while the erstwhile leaders move on to their next visionary posting. To his credit, Padilla is stating, "There is no other option. I would love to have an easier option. This is not politics, this is math," Garcia told the New York Times. The island nation, which has a population of 3.6 million, has been in recession for over a decade. Governor Padilla wants to negotiate with creditors, while also looking to defer some debt payments, according to his spokesman, Jesus Manuel Ortiz." Similar to the story in Greece, the New York Times reports, "“So many people are leaving you can’t even find suitcases,” said Erica Lebrón, 30, as she sat outside a housing project bodega. Before long, Puerto Ricans will face more tax increases — the next one is in October. Next on the list of anticipated measures, these for government workers, are fewer vacations, overtime hours and paid sick days. Others in Puerto Rico may face cuts in health care benefits and even bus routes, all changes that economic advisers say should be made to jump-start the economy. People ricochet from anger to resignation back to anger again. 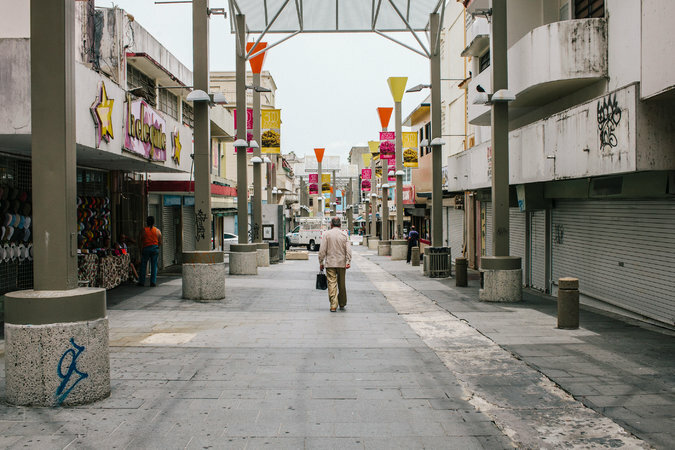 Along San Juan’s colonial-era streets, in homes and shops, Puerto Ricans blame the government for the economic debacle. Election after election, they say, political leaders took the easy way out, spending more than they had, borrowing to prop up the budget, pointing fingers at one another and failing to own up to reality." Sigh, key words and phrases: "reality," "promises," "spending more than they had," "the easy way out," "borrowing," ... sound familiar? Well, looks like Tsipras has achieved his NO vote with the voters - so on to new ground. Perhaps a return to the Greek drachma, a goodbye to the Euro, and who knows what else! !